Toronto Recording Artist Leo Vance Releases “Alright,” and is to Perform at Canadian Music Week! 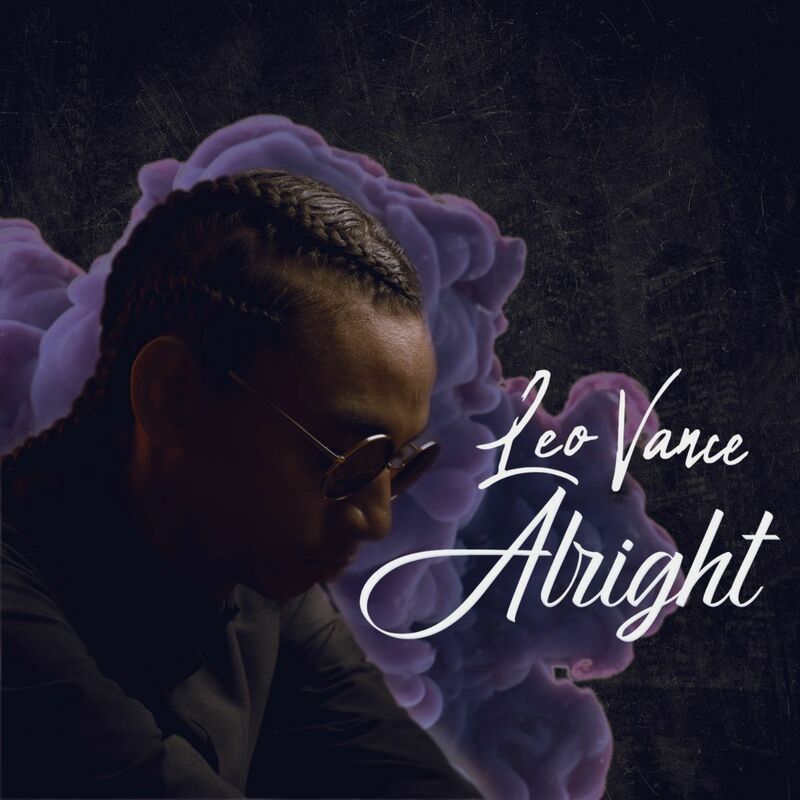 Canadian Hip Hop Artist Leo Vance releases his new single “Alright” to fans just before he takes the stage at Canadian Music Week, Canada’s much anticipated and leading music festival. The talented artist on the rise is ready to perform his new track on CMW’s stage. After spending time writing and working in the studio, Leo released “Alright” March 29th 2019. Upon it’s release, “Alright” took off in the first week with over ten thousand streams onSpotify and featured on eighteen playlists! “Alright” is produced by renowned Music Producer J Caspersen. The story behind this track delves into the artistic mind of Leo Vance as he describes how hard-work and dedication truly pays of. His vision was to lay out a tight sound that speaks directly to his fans who have come to know the artist and trust where he takes them.